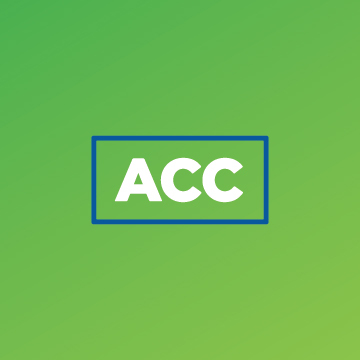 ACC is the region’s customer acquisitions leader. We specialize in outreach campaigns that propel business growth for telecom firms, saving our partners the trouble of hiring their own internal marketing teams. We look to a solid set of principles, thorough research, strategic planning, and unique messaging to build energy and propel action among targeted audiences. No billboard ads or radio spots are so effective. With our service expertise, you can expect impressive results. Our team members are trained to manage every step of your campaign, from design and launch to optimization and beyond. Key partnerships and tech resources contribute to our efforts to push your business past the competition and secure high ROI.